If you don’t already have disability cover, it may be because of one of the myths surrounding this type of insurance. But before we investigate what makes them fiction rather than fact, here’s a quick look at what disability cover is – and why it’s important. Disability cover protects you in the event that you become totally and permanently disabled due to illness or injury and are unable to earn a living – whether that be in your usual job or in any other career suited to your education, knowledge, training or experience. 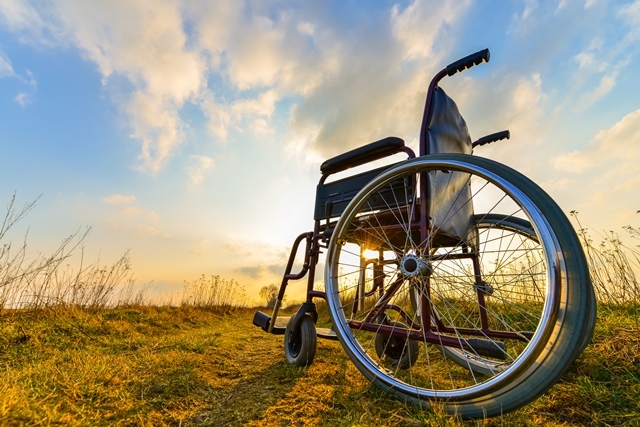 The answer to this question lies in the answer to these three: Would you be able to cover your current or future financial needs if you became permanently disabled? Would your family be protected if you couldn’t bring in an income? And would you be able to pay for any additional expenses related to your disability? Disability Cover from Standard Bank’s direct life insurance services pays you a cash lump sum of up to R5 million if you become permanently disabled, which can be used as you see fit – to make modifications to your home or car, to pay for specialist care or any bills not covered by your medical aid, to purchase a wheelchair or other specialised equipment, to pay off significant debts, or to invest in your future. Myth #1: Disability won’t happen to me. Life can change in an instant, and not always for the better. Consider this statistic: According to the Profile of Persons with Disabilities in South Africa report released by Statistics South Africa in 2014, it’s estimated that 7.5% of the population lives with a disability. Myth #2: Work has me covered. While this may be true in some cases, not all companies offer disability benefits. If your company does have a group plan in place, it’s important to find out exactly what it covers as these policies are often limited in terms of the coverage they offer. What’s more, they may not be personalised for your individual profile and any cover you have access to immediately falls away when you change jobs. Myth #3: At the very least, I’m entitled to workmen’s compensation. Rethinking your position on disability cover? If you’d like to find out more about Standard Bank’s direct life insurance services, get a quote or request that a customer service agent call you back.